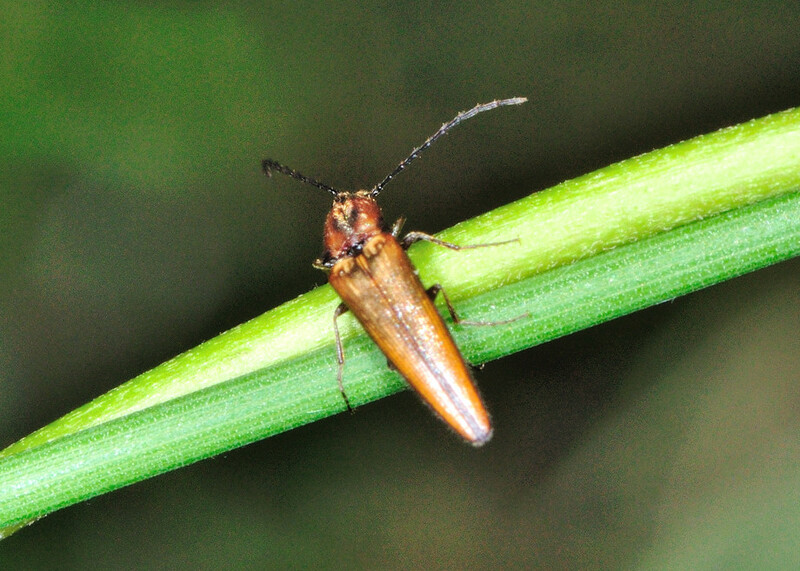 Arrowhead Click Beetle - ? 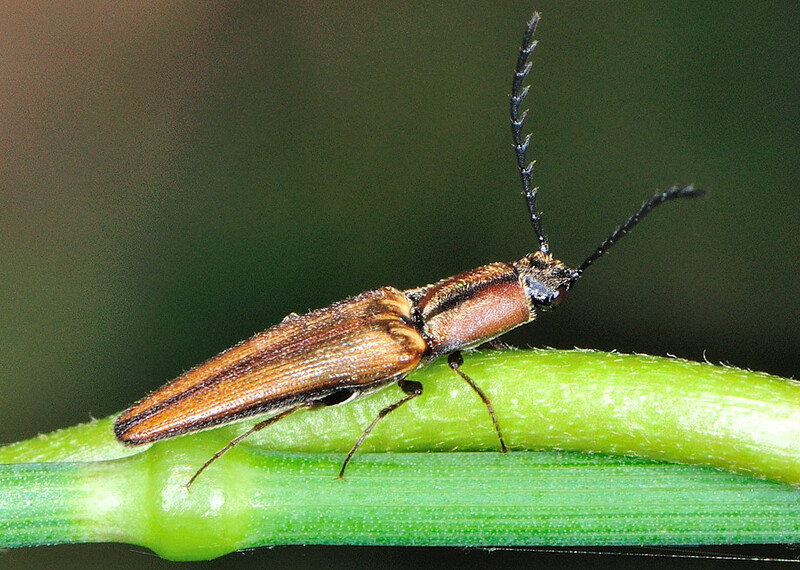 Elatichrosis sp. This page contains information and pictures about Arrowhead Click Beetles that we found in the Brisbane area, Queensland, Australia. 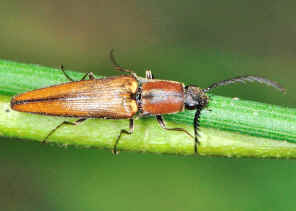 This click beetle is orange brown in colour with the body shaped as a thin triangle in arrow head form. We found it once in Ford Road Conservation Area on Nov 2010. 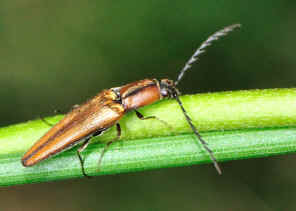 1. possible Elatichrosis sp. - Beetles - family Elateridae - by Nick Monaghan, lifeunseen.com.